Harpers Wine Stars' offering is vastly different from others, our competition is 100% trade-focused. I wouldn't really compare it to other tastings I've been to as they aren't comparable. I like the process of moving from blind, to value, to presentation... I did taste a couple of wines that we are going to follow up on for a potential listing. I really like tasting blind before knowing the cost. I believe it's the only judging panel that takes the commercial aspect into account with the right mix of buyers from all backgrounds. I liked the concept of buyers judging for buyers as I think it brings a much more commercial aspect into the equation. It is not overly technical and tries very hard to relate to what would work in our industry for our customers. I think you would get a good cross-section from retail, wholesale, on and off- trade and get some valuable feedback. I love this concept, we’re opening up the industry to the front line and have a chance of bringing customer feedback closer to the supplier. 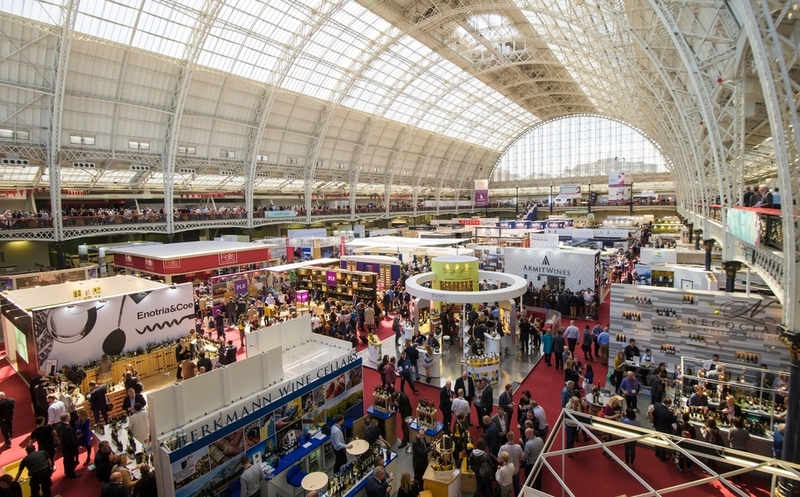 Harpers Wine Stars was created after consultation with UK buyers. Buyers felt that there wasn’t a competition that reflected all the things that they consider on a day-to-day basis. We couldn’t agree more – and so Harpers Wine Stars was launched! 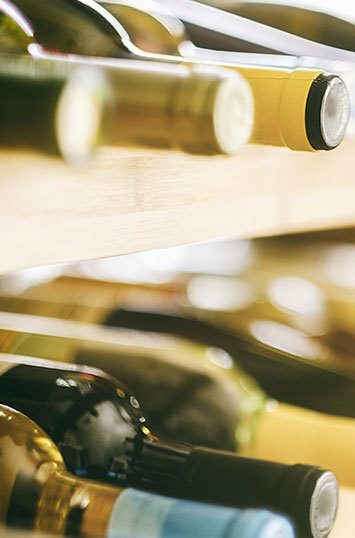 Buyers will always have their customers at the heart of any buying decision, therefore a wine needs to be the right price for their outlet and suitable in its design, as well as tasting great. Our scoring system is entirely different to other wine competitions, we are the first to include taste, value for money, and design. This makes our results are far more relevant to buyers as it includes all the attributes that they consider in their day-to-day buying role. What does gaining a star mean for you? Your target trade buyers will be confident doing business with you, knowing that your wines have been rated by expert wine buyers. Having been assessed by buyers for buyers, they will know that your wines meet the tough criteria they demand when listing new wines. 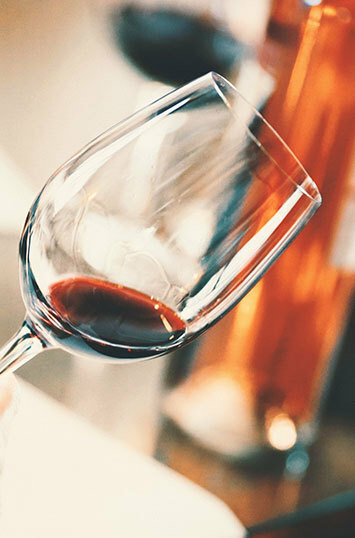 Your wines will stand out against the crowd, increasing the likelihood of new sales. 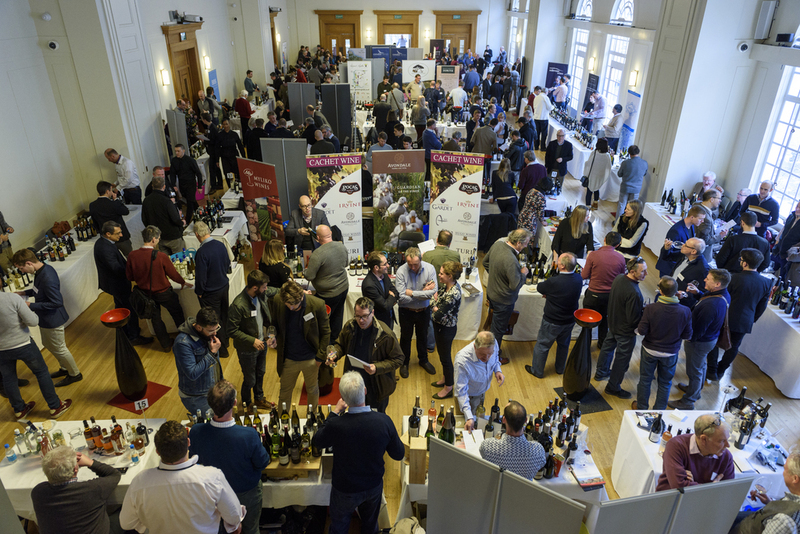 Previous winners in our tastings have gained new listings and new routes to market as a result of their success in Wine Stars and have also benefitted from new sales leads on the actual judging days (even before the results were announced). Why taste, value and design? Why judge taste, value and design? 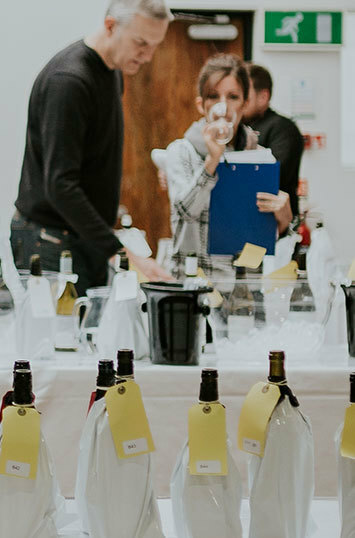 Judges make their purchasing decisions based on the whole product offering and the judging format of Harpers Wine Stars is designed specifically to reflect that. This is why Harpers Wine Stars stands out as the most practical tasting competition out there and truly reflects how UK wine buyers buy. Could you even begin to score a wine without any consideration of taste? It is simply unheard of – and for obvious reasons. We chose to conduct tasting blind to ensure that a level playing field exists for all entries and that no other attribute of a wine impacts its tasting score. In a world where consumers are continuously expanding their knowledge, there is an ever-growing demand for quality in each and every bottle. The taste is paramount to ensure that repeat consumer purchase. An increasingly competitive and global world means that wineries must ensure what’s in the bottle is worth the money. It also needs to hit the sweet price points within the target market it is aimed at – whether that be a supermarket shelf or a Michelin starred restaurant. 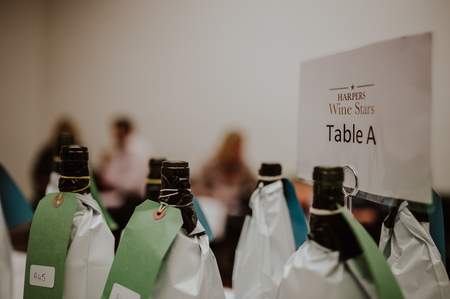 Frontline buyers have a duty to offer their customers great value wines at multiple price points and this is what our judges are looking for in the Harpers Wine Stars value round. With ever-greater choice for consumers, bottle and label design and a clear back label have never been more important. It is therefore vital to recognise not only the effort that has been put into the wine itself, but the messages, design and choice of packaging used to convey this to consumers. Whether the design is an incredible example of innovation or an impressive classical design, the key is giving the drinker the right visual cues and back-label information to choose the wine that suits them, and the occasion.